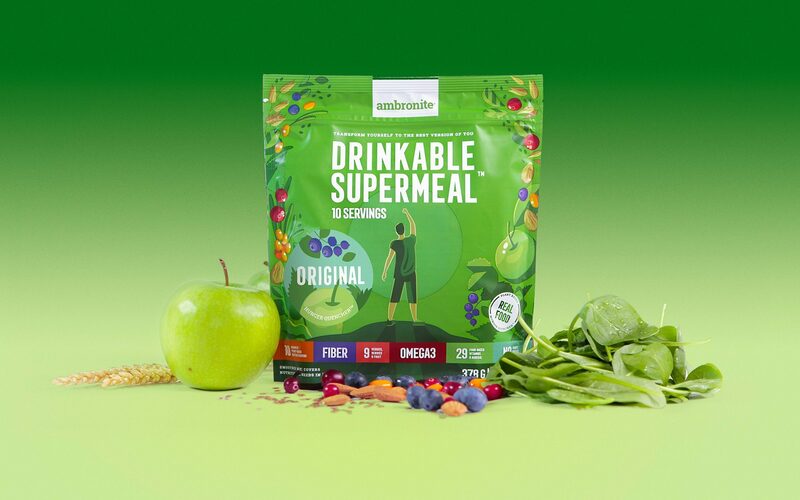 Our exciting journey with wellbeing brands got a sequel with the mighty Ambronite when they asked us for an ultimate power-kick for updating their brand solid and competitive enough for the challenging global market. 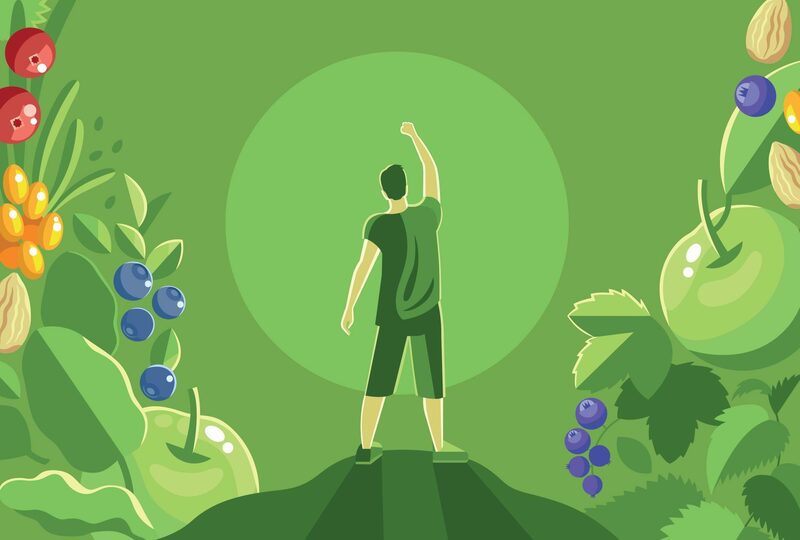 We kicked off the endeavour with a profound market study of the quickly-escalating wellbeing sphere, and dove deep into the expanded scale of health-improving products and superfoods. Drawn from the present scene, we delivered Ambronite and their almighty brainchild a total brand renewal with a powerful identity and tonality. 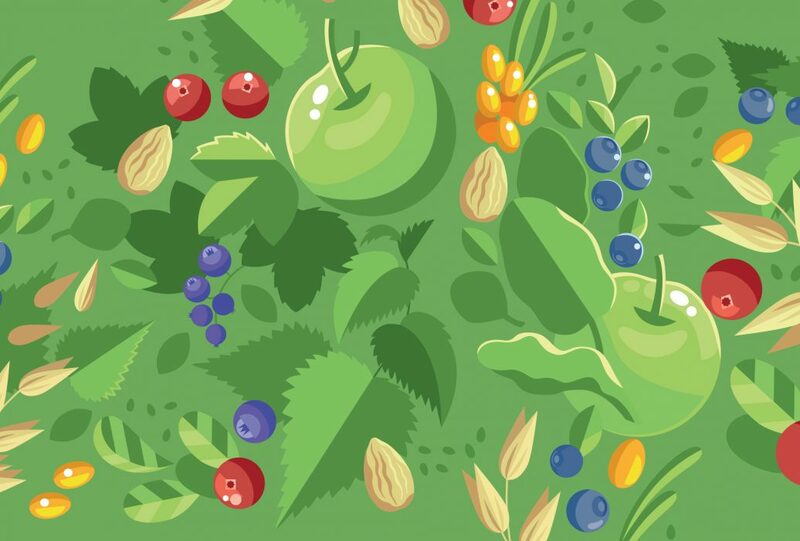 Our work gave birth to a forceful character that stands out in the growing world of superfoods and celebrates the world’s one and only, real-food Supermeal. This unique product is a source of pure energy that fights off hunger with a shot of optimized nutrition, innovated by the boys of Ambronite themselves. The brand story of “an everyday superhero” inspired us to create a visual identity that emphasizes the concept idea with superhero aesthetics. 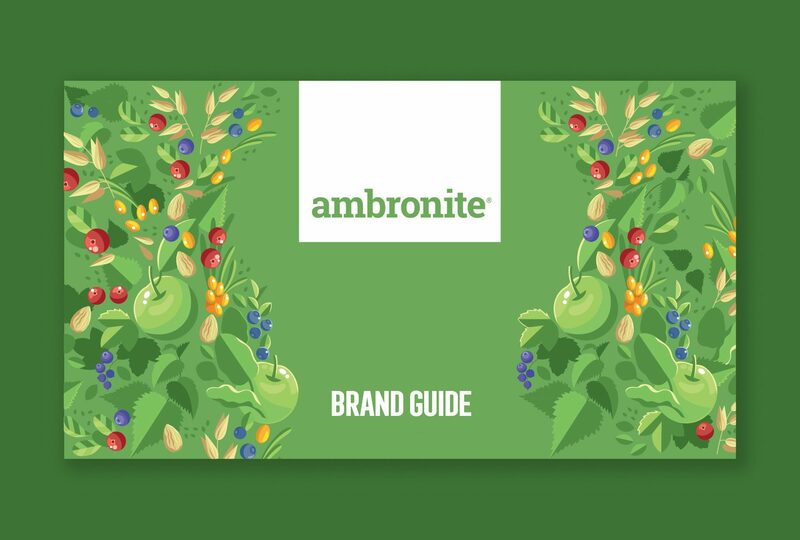 Together with Ambronite, we created all the brand assets to epitomize the power of pure, premium and natural nutrition. Our work bent from website design all the way to package design for several flavor variates, supported by an easily accessible brand manual. 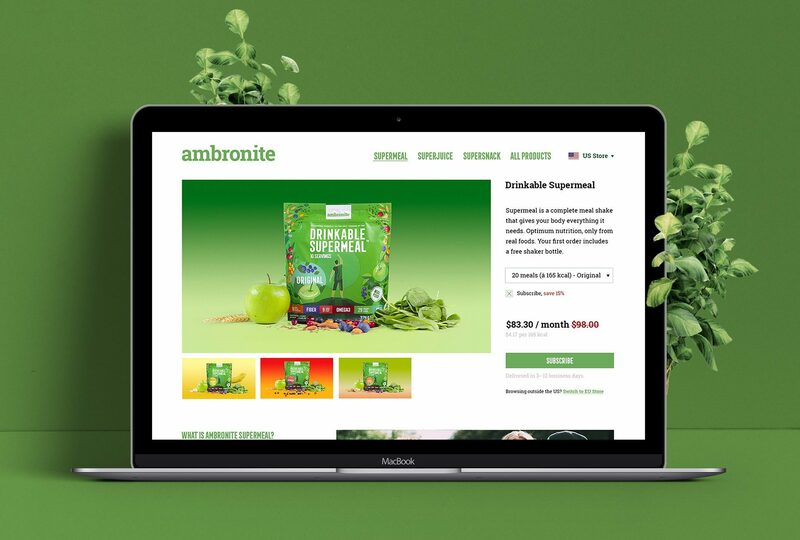 The in-depth process was a profound success – and brought Ambronite’s brand to the same superhero level of the original vision and products themselves. 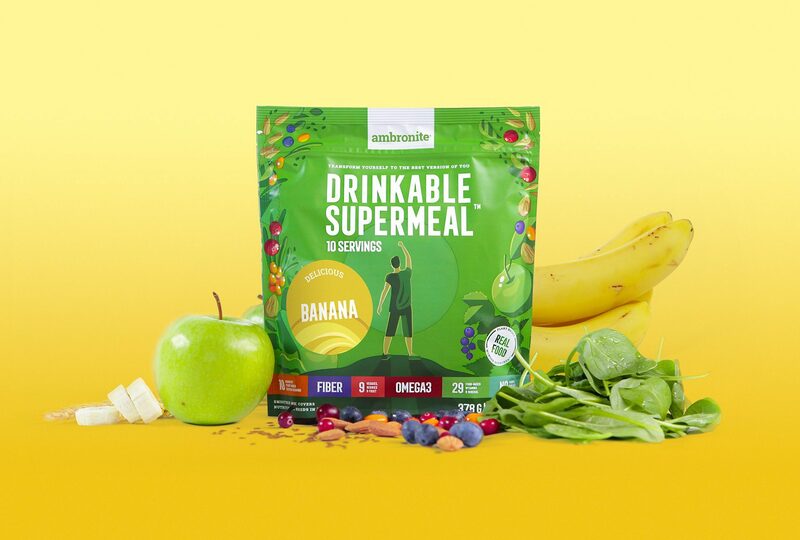 The solid Look & Feel with vivid storytelling gave the brand the needed kick to send the crusaders of Ambronite overseas to conquer the ever-expanding world of healthier choices.